Glider, machingers or other form of grippy glove, contrasting thread, seam ripper, Chaco liner or other fabric marking tool, 505 spray baste. Two spray basted quilt sandwich made of muslin, approximately 25 x 25 inches. These will be used for learning and practicing. 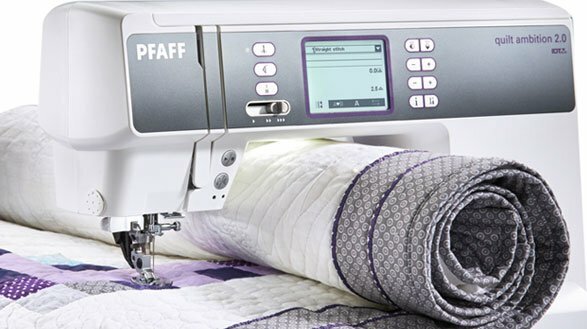 Class one will concentrate on the use of the walking foot and begin the free motion aspect of quilting. Class two will continue the free motion journey. Optional - Sandwiched Pieced blocks can also be brought to class for either quilting or discussing quilting patterns for the blocks.